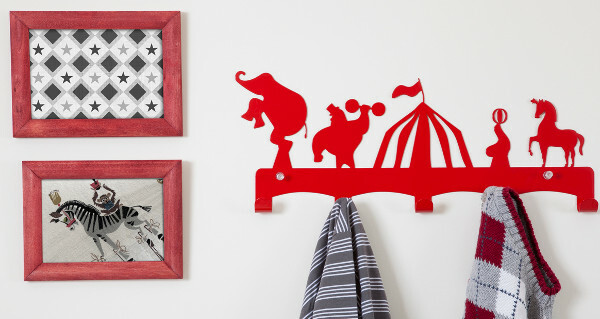 Here at Babyology we love a good hang up – of the storage kind, that is! We also love the design and shopping haven of Etsy, so when the two things come together, it’s a match made in storage heaven. So it is with our recently discovered Etsy find, Eina Design. Israeli-based Einat Garber is lucky enough to have a family who own a metal factory, so it’s been easier for her than for most to translate her love of practical and stylish design for kids into functional and attractive metal shelving. 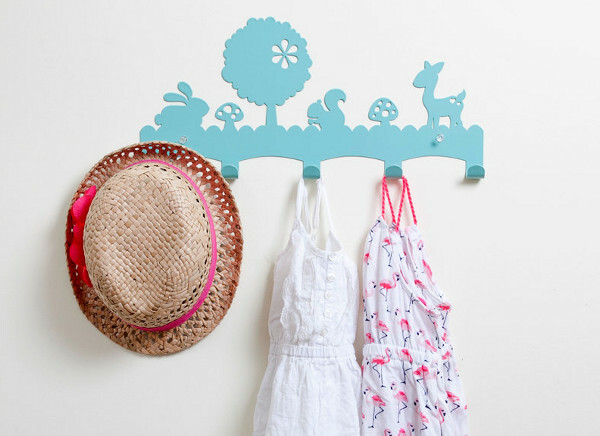 Her Etsy store is full of die cut metal hooks and shelves that look just as good on the wall as art as when they are covered with hats and raincoats. Some of the pieces have a slightly retro tone, others are pretty and whimsical (think woodland creatures and cute cats and flowers) – all are sure to find a happy home somewhere in your house. Prices for smaller hooks begin at about $22 and increase with size and complexity. Best of all, she ships all over the world for free. 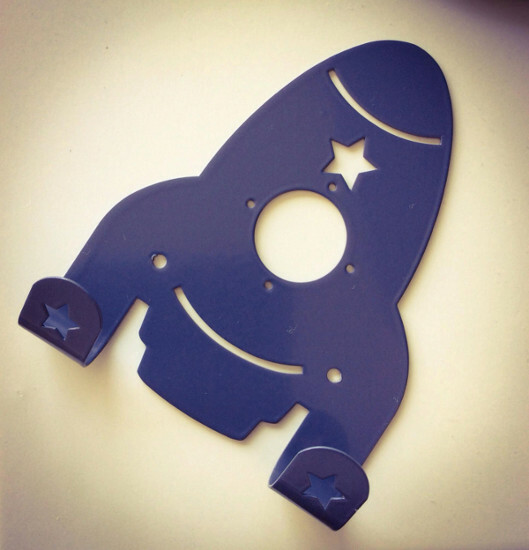 Check out all the designs and purchase directly from Eina Design.